Oracle Implementer Using Robotic Process Automation & Artificial Intelligence. 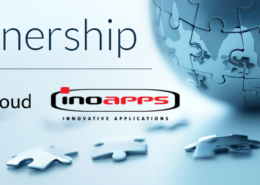 We work with Oracle customers and partners in reducing implementation costs by making it rapid and high quality. Ready to use, we ship our product with all automated scripts to extract your Setups and Master Data. Get a report (BR100) of your setups in just few clicks. 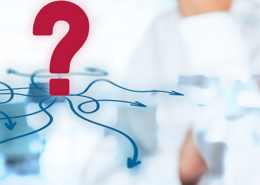 Mass changes, versioning, copy or upgrade to Oracle Fusion Setups and Master Data with ease. Nothing to install, you work directly from the cloud. We are the only automated injections application using Oracle’s technology and support for most of the major Oracle releases. 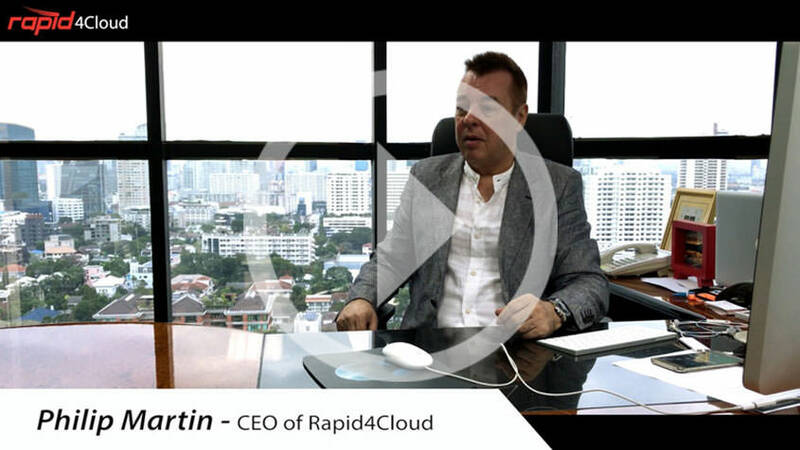 Why Use Rapid4Cloud For Your Business? Rapid4Cloud developed a unique software to extract, transform and inject Oracle data by automation. This allows us to reduce time, cost and error compared to any other implementer using manual operations. All Oracle consultants have the need of keeping track of their Oracle Setups. Known as BR100, Rapid4Cloud can extract your configurations from EBS or Fusion instance and generate a report in seconds. 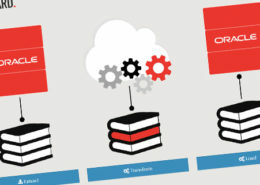 Rapid4Cloud is only using automated front-end injections for your data or any API provided by Oracle when available. This is ensuring your Oracle setups and instance are supported by Oracle.